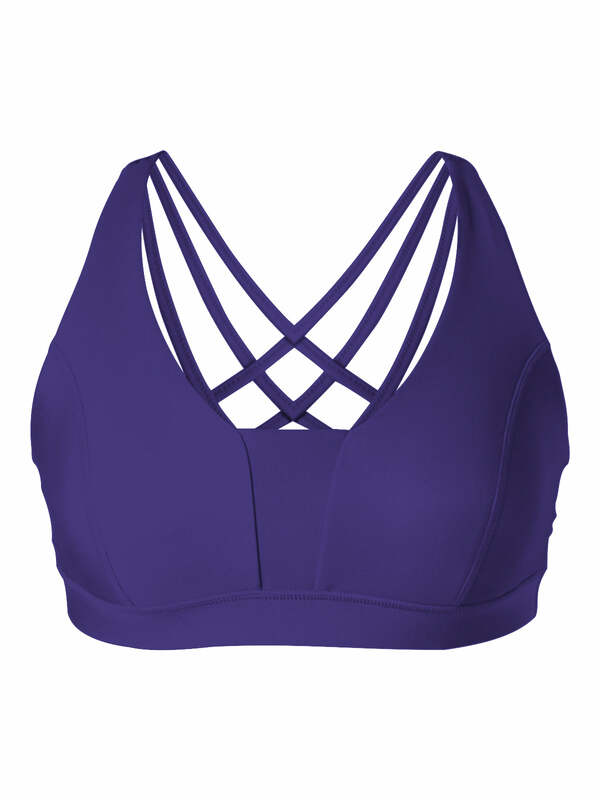 The boxing-inspired Laila Bra is a great choice for anyone looking for a bra that gives great support during medium-impact workouts. 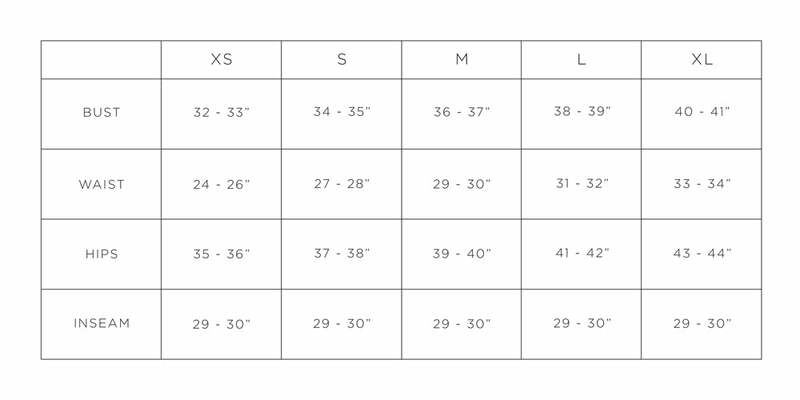 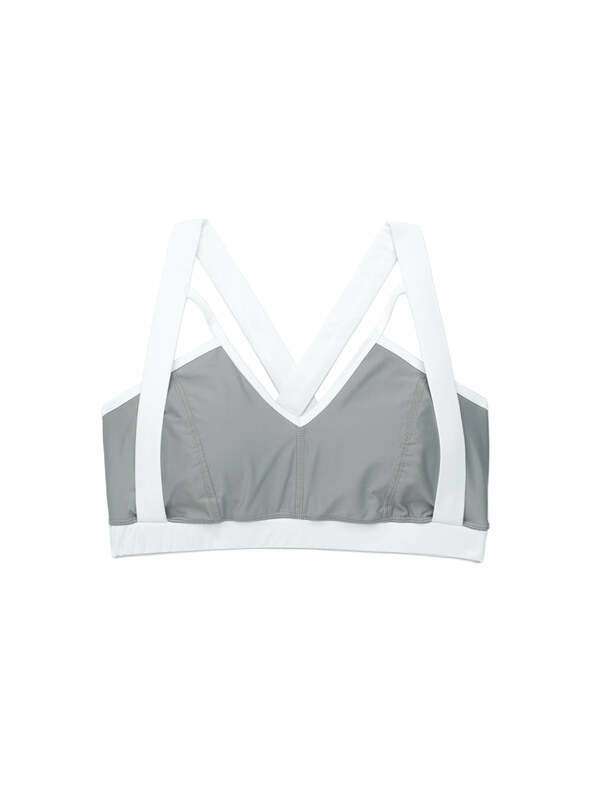 A fabulous blend of comfort and style, this bra features removable cup inserts, flat-locked seams for reduced chafing, and branded Karma elastic on the back straps and hem. 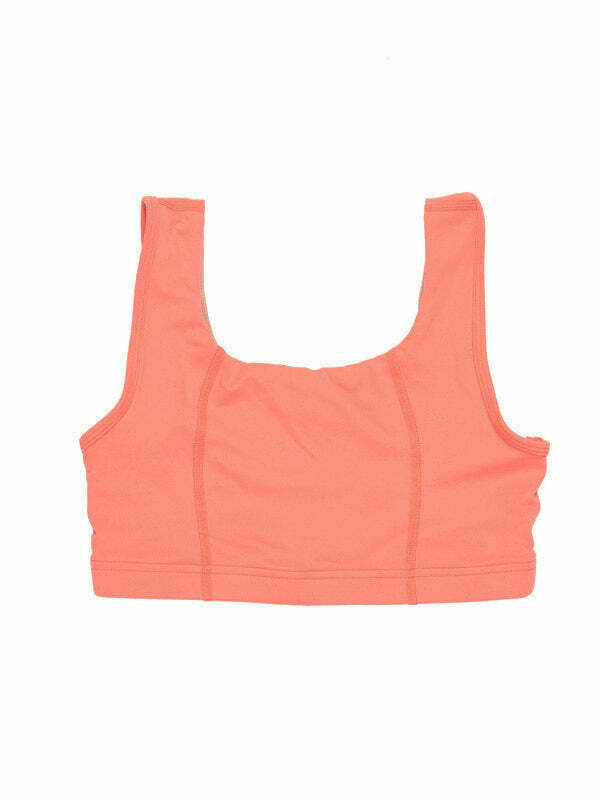 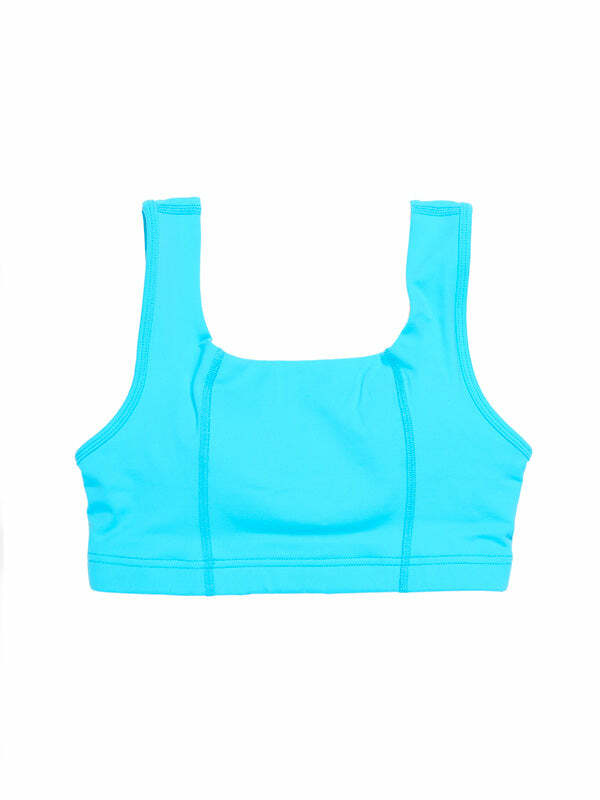 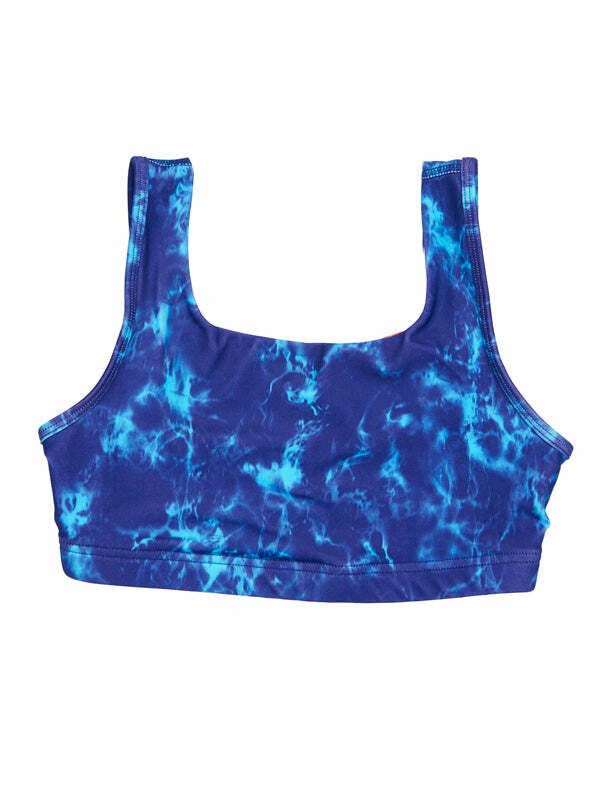 Whether you’re in the ring, hitting a spin class, or tackling a brutal CrossFit workout, this bra has got your back.